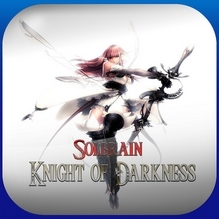 Solbrain: Knight of Darkness was likely delisted on or shortly after August 30th, 2016. At the time the game was on sale at a discount price to PlayStation Plus subscribers during its launch week. The latest reporting came from Kotaku on August 25th, 2016 when the game was still available to buy. This post and several others chronicled the game’s near-total use of stolen or “flipped” assets from other games. This is most certainly the reason that the game was delisted. “The old gods have forgotten this land (Cannae). No one could save our people when darkness began to spread and collect the souls of men for his army. Solbrain – Knight of Darkness is a 3D exploration game.